At the age of 20, Alice went on to study English literature and history at Kings College London; from there she trained to be a teacher in Derry and Belfast, moving to Dublin in 1890 where she began learning Irish while working as a teacher there. Her interest in Irish Culture and in learning the Irish language had its foundations in the time she had spent as a child with Irish-speaking farmers in Tyrone, but her experiences while living in Dublin ignited her interest in Irish nationalism and paved the way for a life dedicated to Irish cultural activism through poetry, literature, journalism, and as a playwright. (Catherine Morris, Alice Milligan and the Irish Cultural Revival (Four Courts Press 2012)). There is no doubt that short stories such as this can do little justice to a woman of Alice Milligan’s stature, but some of her most notable achievements include founding branches of the Irish Women’s Association in Belfast, Portadown and Moneyrea in 1894, and launching monthly magazine The Shan Van Vocht, with Anna Johnston in 1896. Intent on allowing her poetry and plays to have the furthest reach, Alice published a lot of her work in newspapers as a way of encouraging people to become engaged in Irish culture. (Catherine Morris, Alice Milligan and the Irish Cultural Revival (Four Courts Press 2012)). 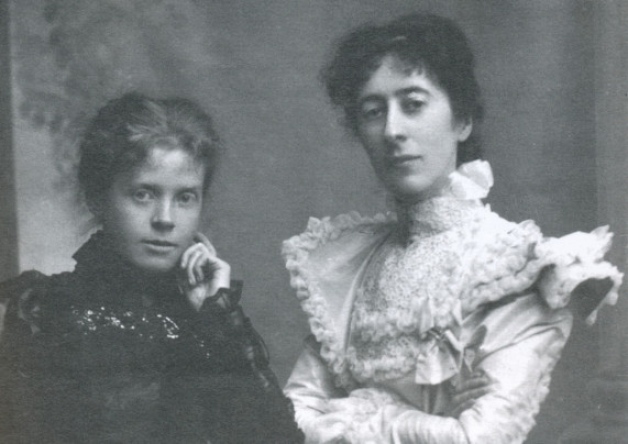 Alice was so far ahead of her time as an Irish-speaking Nationalist woman with a Methodist, Unionist background, that she remains almost as enigmatic and anomalous a figure today as she was throughout her own life. It is perhaps because of her born refusal to be boxed into any kind of neat category that that we are still learning to learn about Alice Milligan’s contribution to feminism, to culture, and to Ireland. On the 13th of April 1953, at the age of 87, Alice Milligan died and was buried in Omagh - her headstone engraved in Irish and English, reading: “She loved no other place but Ireland”.